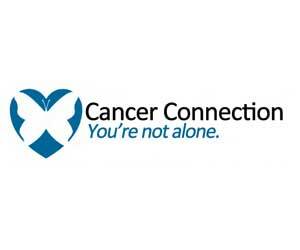 Cancer Connection is a local, volunteer-based, non-profit that directly addresses the psychosocial needs of cancer patients, survivors and their families in the greater Austin area. Cancer Connection’s mission is to “Improve the quality of life for cancer patients, cancer survivors, their families, and caregivers in the greater Austin area.” Our main program areas are: § One-on-One Matching: Survivors and caregivers are matched with newly diagnosed patients and caregivers to provide emotional support and a listening ear. § Hospital Visitation: Survivors and caregivers visit area hospitals to provide emotional support to newly diagnosed patients and their loved ones. § Oncology Center Visitation: Survivors and caregivers provide emotional support to patients receiving treatment. Each program allows newly diagnosed patients and family members to develop relationships with other survivors and caregivers trained to meet clients “where they are.” These volunteers are also educated on practical, psychosocial and financial resources available in their local community.